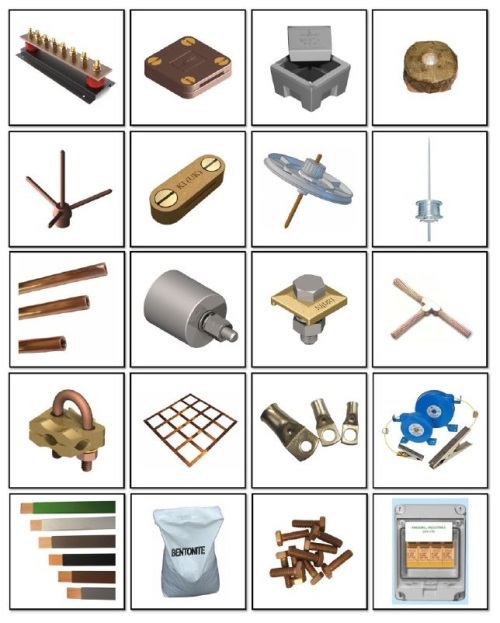 Kingsmill Industries (UK) Ltd are a leading manufacturer and supplier of earthing materials and lightning protection products for the UK and international markets. Our products are designed, manufactured and tested to meet rigorous standards ensuring high levels of safety and protection for buildings, people, livestock, content and sensitive electronic equipment. We are proud to be a UK owned, family run business, located in the heart of the UK and are pleased to say that we have been supplying excellent service into the industry since 1999. Since our inception in 1999 we have gone from strength to strength and have developed into one of the industry market leaders, we have done this by focusing on service, quality, price, delivery, commitment and trust. Kingsmill Industries (UK) Ltd is an ISO 9001:2008 approved company and this is where our commitment to quality begins. We aim to provide the highest standard of products, service and customer care without compromising quality or price. This commitment to quality follows throughout all aspects of the company including manufacture, development, customer support and service. Here at Kingsmill we do not limit ourselves to just our product catalogue items, we are happy to go that extra mile for our clients, we thrive on solving customer products problems. In our dedicated workshop, using a combination of high tech machinery and skilled staff we have the ability to engineer or modify product items to your exact requirements. From a simple modification to a complete new bespoke item. We are pleased to say that we have been manufacturing excellence since 1999!! !